Jaipur - address for Royal Weddings in India, hire us as your India Wedding Planner to plan your wedding. 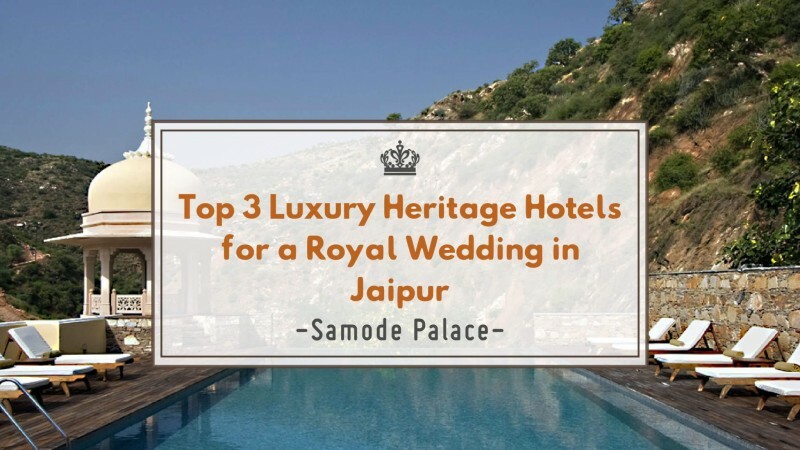 Jaipur seems to be quite a coveted wedding destination, especially if you are looking for a palace or a haveli wedding. 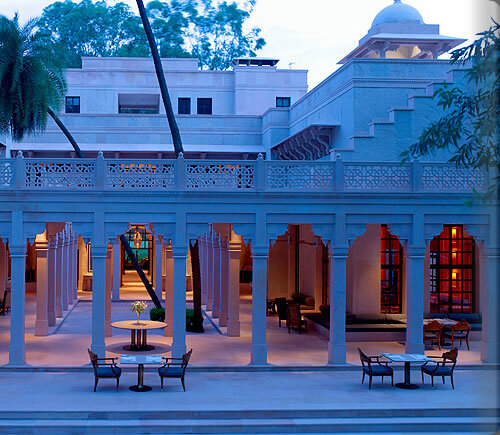 Jaipur is a city rich in cultural and monumental heritages that have been restored and beautified and offer just the perfect setting to get married amidst grandeur and lavishness. 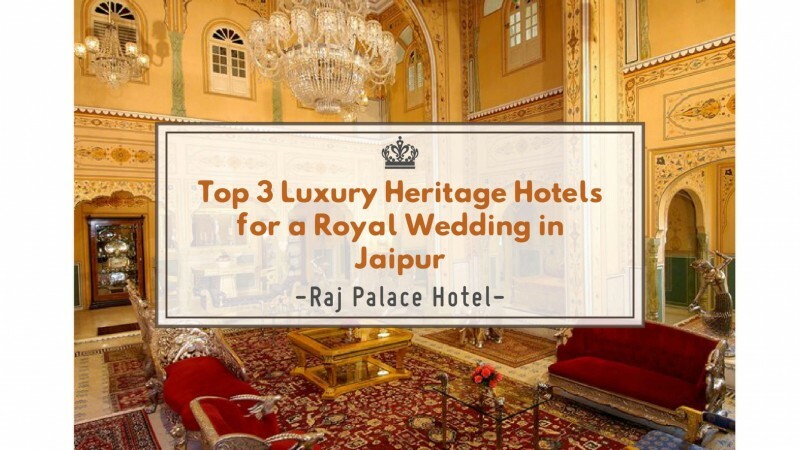 The city is famous for Haveli and Palace weddings and the abundance of forts and palace makes Jaipur quite a popular wedding destinations. Not just forts, but the city also boasts of luxurious hotels that make accommodation easier. 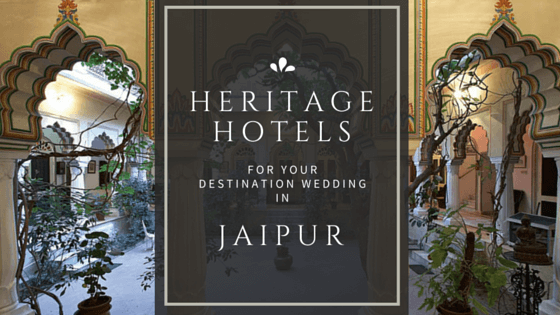 Some couples also opt for hotel weddings in Jaipur and since the city plays host to some of the finest chains of hotels in the world with all the modern amenities, opting for a hotel wedding in Jaipur is a perfect choice. Well-nestled in between spending forts and being rich in aesthetic beauty, Jaipur has some startling wedding venues that can be transformed to look like a dream. The forts and palaces are a favorite of Hollywood A-listers who have tied the knots in much pomp and grandeur. The climate between late October to early March is comparatively more pleasant considering that Jaipur usually had a semi-arid and warm climate with very less rainfall. To turn your wedding trip into a little vacation of its own, the hotels usually offer tour bus services for the guests to go on a sight-seeing and trekking trip, you can also bask in the luxury with an invigorating day at the spa or simply tread around taking in the beauty and majesty of the place. 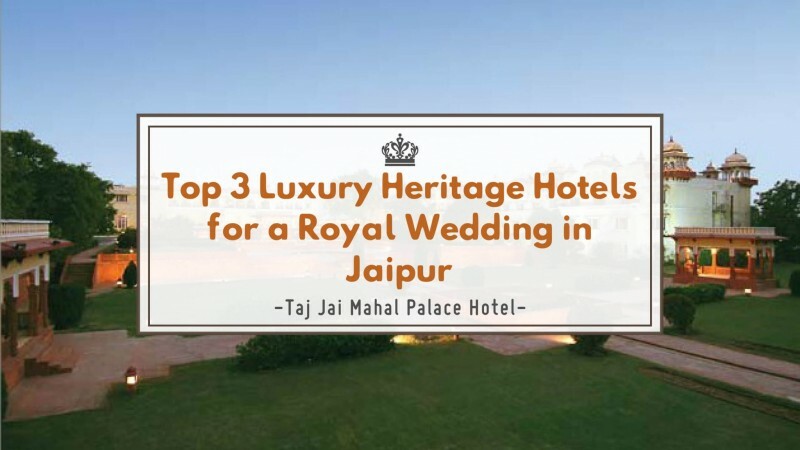 For those seeking a replicated royal wedding of the past, but with the comfort factor of today’s generation should opt for Jaipur.